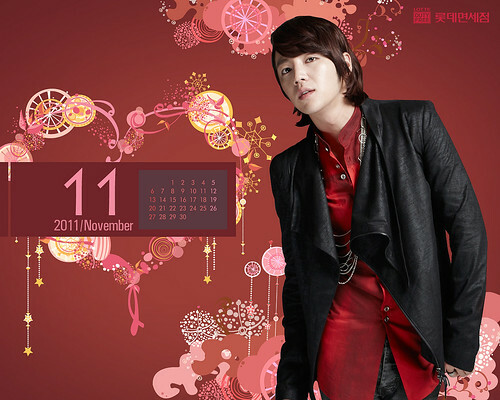 You can select the wallpaper size at Lotte website. i thought so too @arie-tristan..
wow..thanx a lot QQeyes, it sure makes me miss Hwang Tae Kyung,gonna watch YAB a minute before going to bed hehe..many pics are familiar, but some never seen before,so clear,perfect angles,all are awsome! btw what’s the meaning of the”11 november” , i’ve seen it behind all the walpapers?. 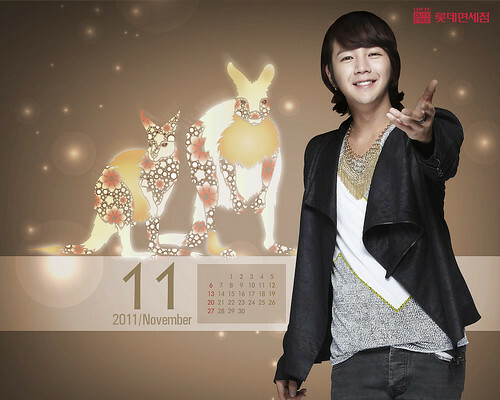 sorry but i didn’t get it ,what represents the “11 november” in this add ?